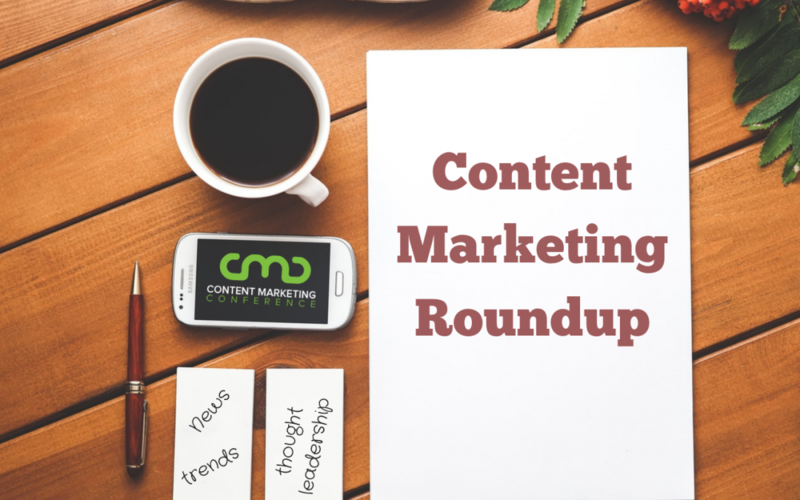 The weekly roundup of 9/17/18 dishes on all the latest content marketing goodies. Find out if you stink at marketing, review 22 tools for marketing a startup, learn how to be a better human, discover the top trends that emerged from Content Marketing World 2018, and learn what blockchain is doing to content marketing. Read on, marketing friend! Relying on just a few social media platforms can be a frightening proposition if one of them should fail. This article details three essential tips for planning while diversifying your social media reach. Everybody hates to stink, especially at content marketing! So check out how these six big, but very diverse, brands are absolutely crushing the content they provide. And if you don’t want to stink, you don’t want to sin. This piece bluntly lays out the most common marketing turn-offs in the hospitality industry. However, these blunders apply to content marketing in any industry. Simple but beneficial analytics tools to help you optimize content and increase website visibility. A helpful list of tools, many you might not know about that are invaluable for early-stage startups. Even if you’re not brand new, take a peek in case you’re not already benefitting from these gems. Seven marketing metrics that are a must for tracking and getting the most out of your interactive content marketing. Think email marketing was so last decade? Think again. This article perfectly illustrates why email marketing is still the foundation of industrial content marketing. Paralleling the rise of AI tools in content marketing is the need to create meaningful connections with people. This piece offers important insight on how to effectively execute “conversation marketing,” and be a better human, too. The five most common themes and trends that emerged from the diverse panel of experts recently attending Content Marketing World 2018. A thought-provoking piece about the extreme shift from in-your-face commercial marketing to a more subtle infotainment-giving approach. This article explores how brands are currently bringing more transparency into their content to gain back their audience’s trust. Exploring four different types of immersive content, like virtual reality, that can add a unique perspective to your marketing and more engagement from your audience. How platforms like Steemit are revolutionizing content creation with blockchain technology, allowing creators to earn revenue from the value and popularity of their work rather than relying on advertisements. Brands and influencers will now have access to Pinterest’s API, providing informative analytics to help them craft more effective marketing campaigns and improve ROI.